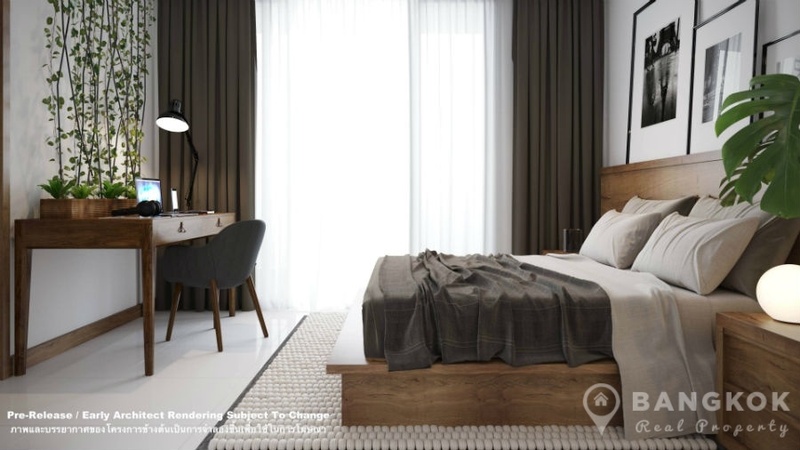 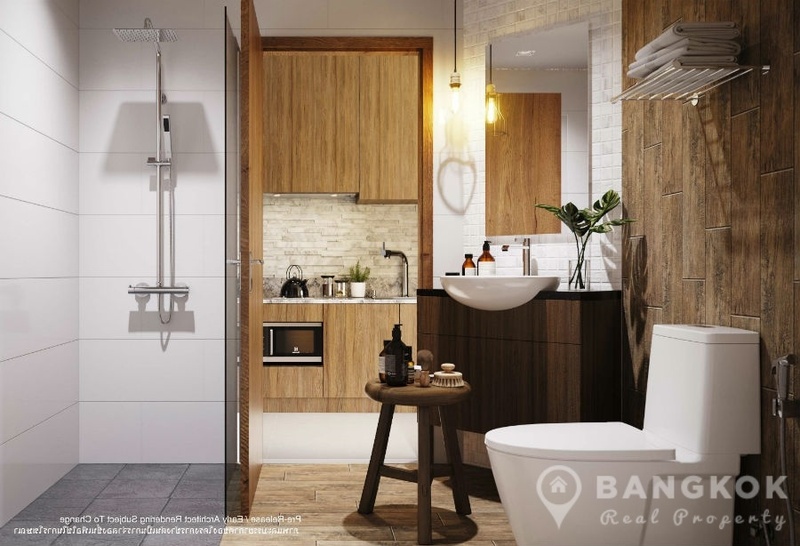 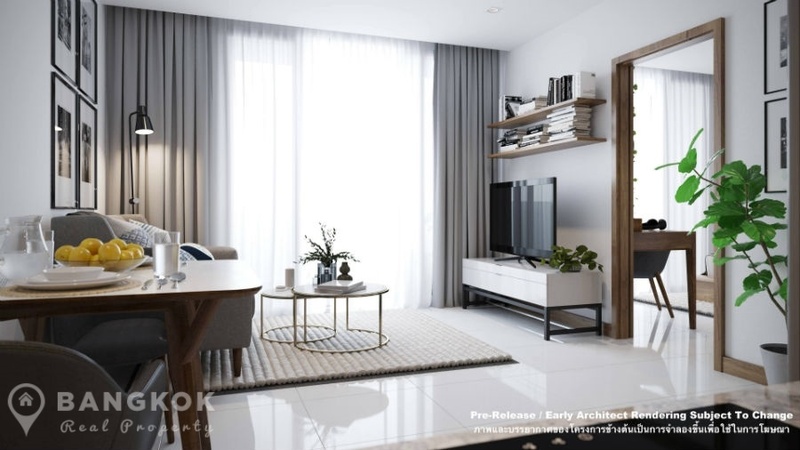 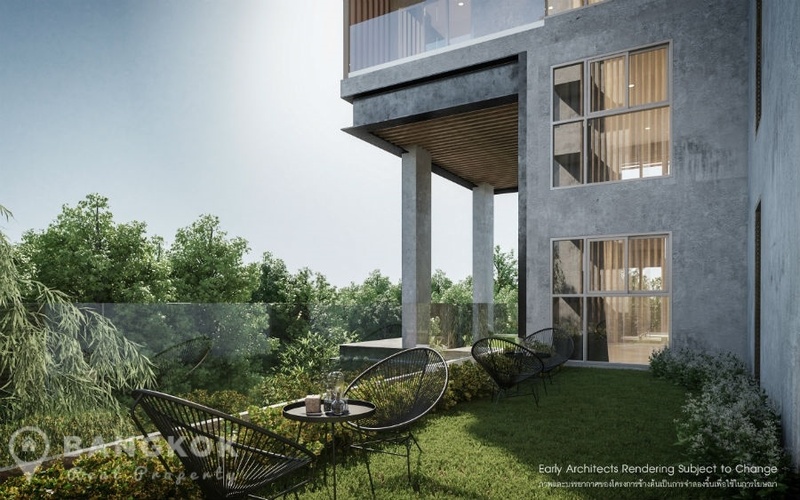 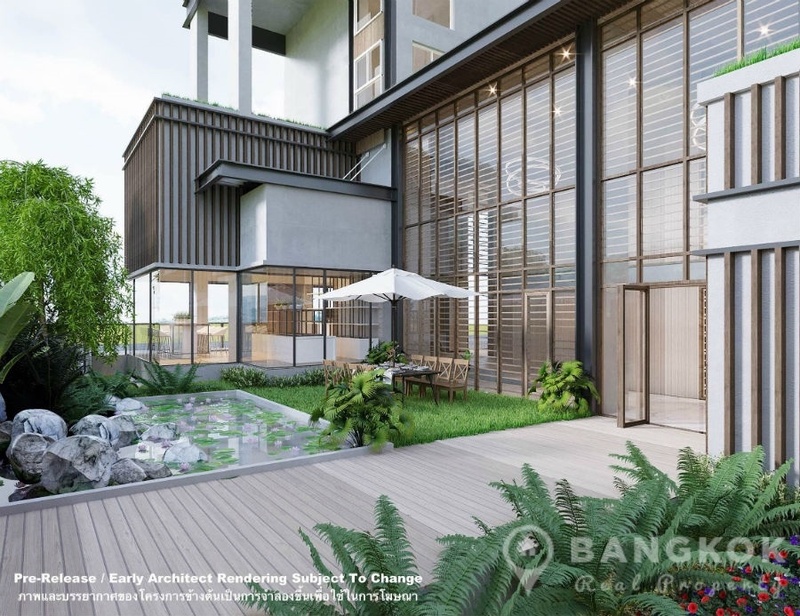 ECOndo Condominium Bang Saray is the latest project by the Sisaran Group in Bang Saray, Chonburi. 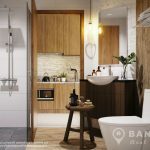 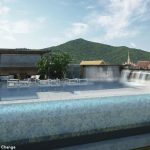 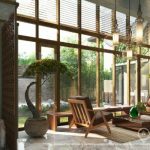 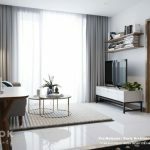 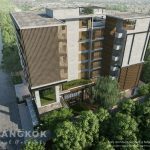 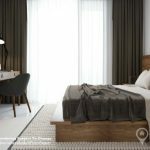 An elegant, boutique style, “eco” development based on the principles of sustainable design, a totally unique offering in the Thai market today. 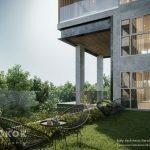 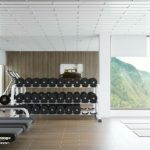 Now striving to deliver environmentally conscious developments, ECOndo has the majority of units face away from the morning sun, and take advantage of prevailing winds. 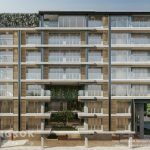 Ventilation tunnels positioned throughout the corridors aid in keeping the temperature cool. 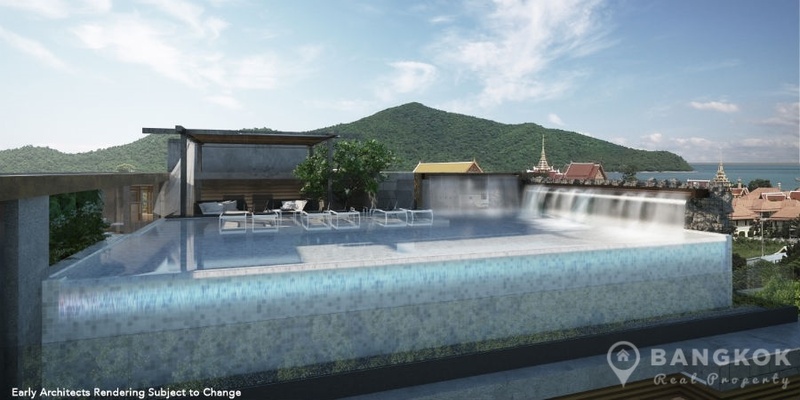 The development hosts a range of new and interesting practical “Green Concepts” herbal steam rooms, communal herb gardens, health food cafe, communal work spaces, communal bicycles and a lot more, all just 400 metres from the beach in a unique Thai setting, long gone from most of Thailand. 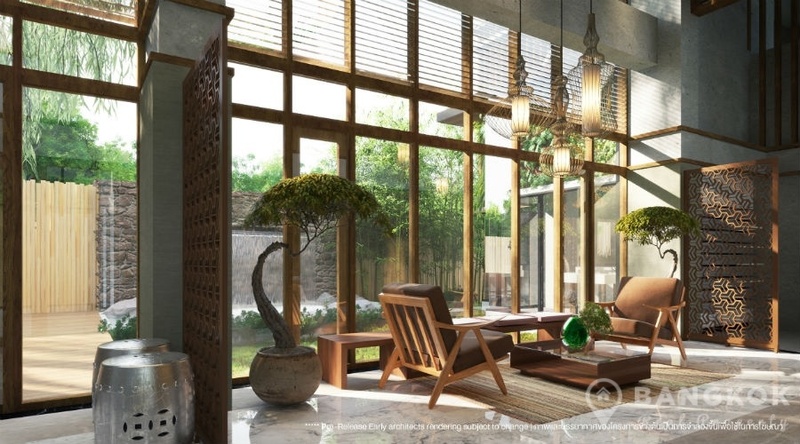 Call today to arrange a private presentation. 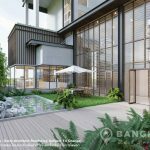 Land Department Taxes & Transfers payable by the seller & the buyer. 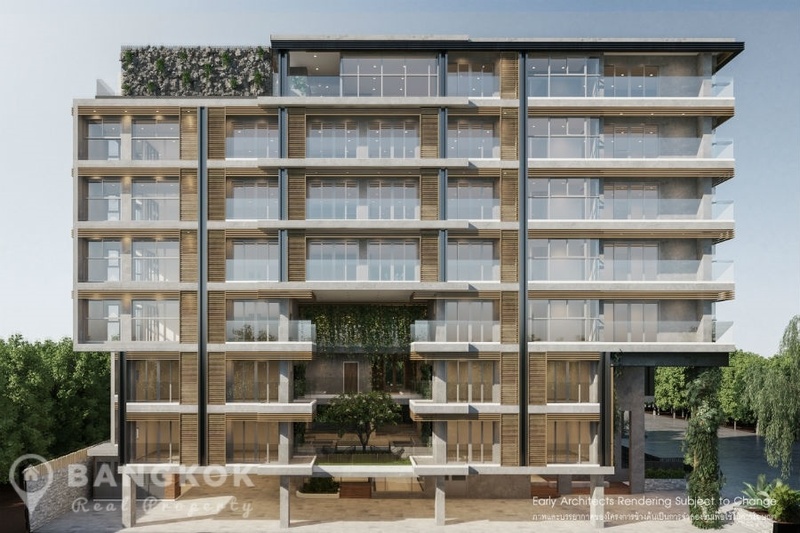 ECOndo Condominium is a condominium project, located in Bang Saray in Chonburi just 400 metres from the beach. 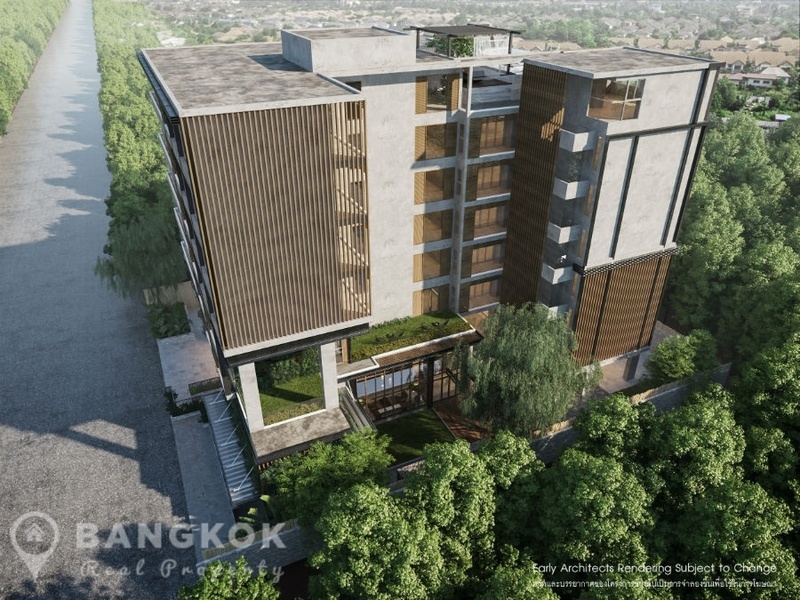 Developed by the Sisaran Group, ECOndo Condominium is set to be completed in the end of 2010 and this low rise project will comprise of a single building each with 8 floors and 64 studio, 1 bedrooms and 2 bedrooms units.